Evotec and CHDI Foundation expand Ongoing collaboration to fight Huntington's Disease. September 3, 2015 - Evotec AG announced yesterday, September 2, that CHDI Foundation has extended and expanded its collaboration with Evotec through to August 2018. 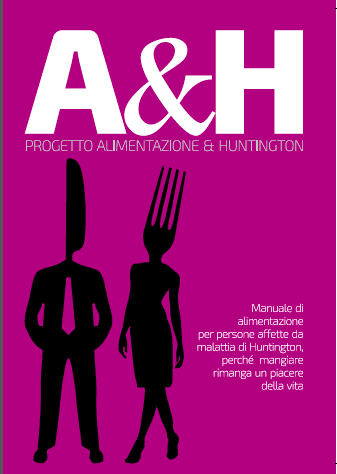 The collaboration is intended to find new tretments for Huntington's Disease. August 22, 2015 - On 21July, the pharmaceutical company ISIS announced that the experimental Phase I Study with ISIS - HTTRx will start in August. 36 patients from three Countries (Canada, England and Germany) are planned to be recruited. August 20, 2015 - Teva Pharmaceutical Industries Ltd announced on Aug. 12, 2015 that the New Drug Application (NDA) for SD-809 (deutetrabenazine) has been accepted by the U.S. Food and Drug Administration (FDA) for the treatment of chorea associated with Huntington Disease. June 6, 2015 - The next conference on Neurological Clinical Trials will be held in Milan the next June, 25. A focus on Huntington Disease will be presented by Prof Ferdinando Squitieri. 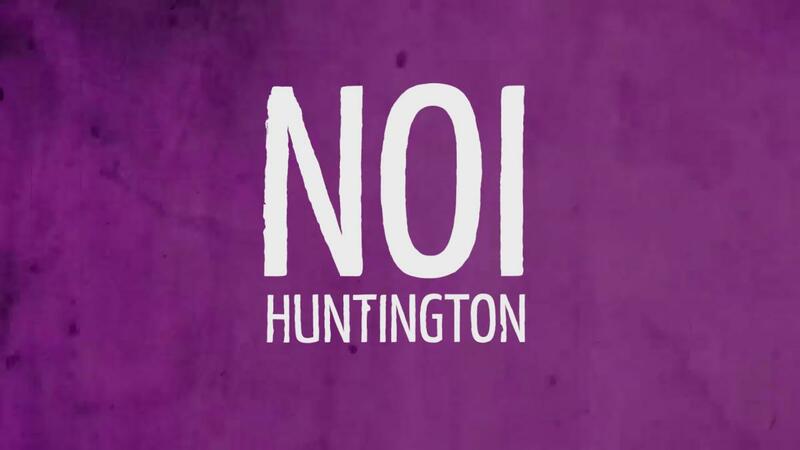 February 24, 2015 - Siena Biotech' failure doesn't imply there is no more hope to find a cure for Huntington Disease. 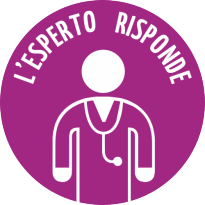 September 5, 2014 - According to the Pride -HD clinical study official source, 24 patients were recruited in 7 Countries by the end of August.